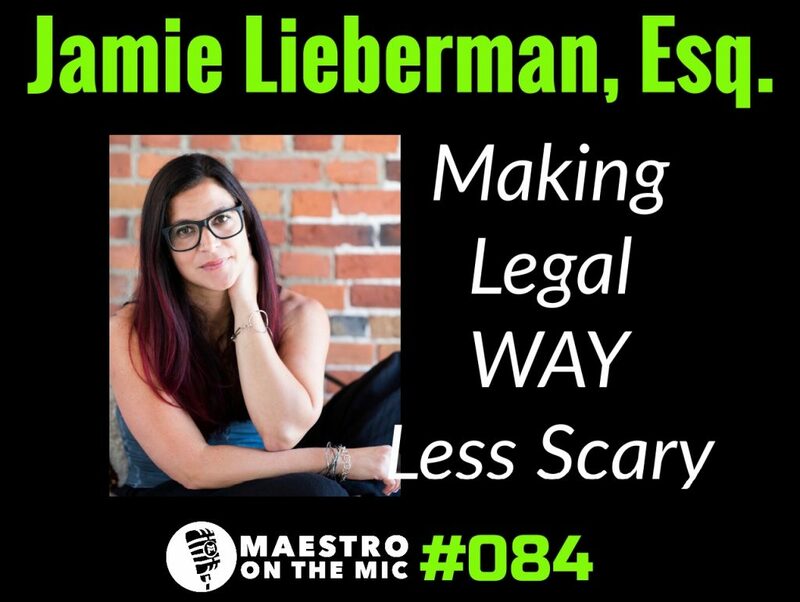 MOTM #084: Making Legal WAY Less Scary with Jamie Lieberman, Esq. I want to help you. I brought on a totally different (but not completely different – she's a creator and entrepreneur herself) type of guest for this episode. 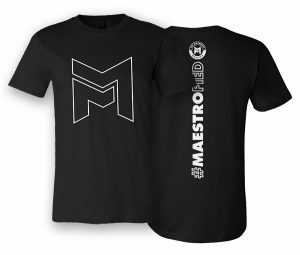 You folks listening have businesses. You folks listening are creators, entrepreneurs, and professionals with things worth protecting. Speaking to a lawyer, working with a lawyer, just saying that you need a lawyer…it doesn’t have to be scary. I did it, and so I decided to bring on my lawyer, Jamie Lieberman, not just to flaunt how totally badass she is, but to hopefully allay some fears and show you that the only thing that feels better than ignoring something scary…is conquering it.